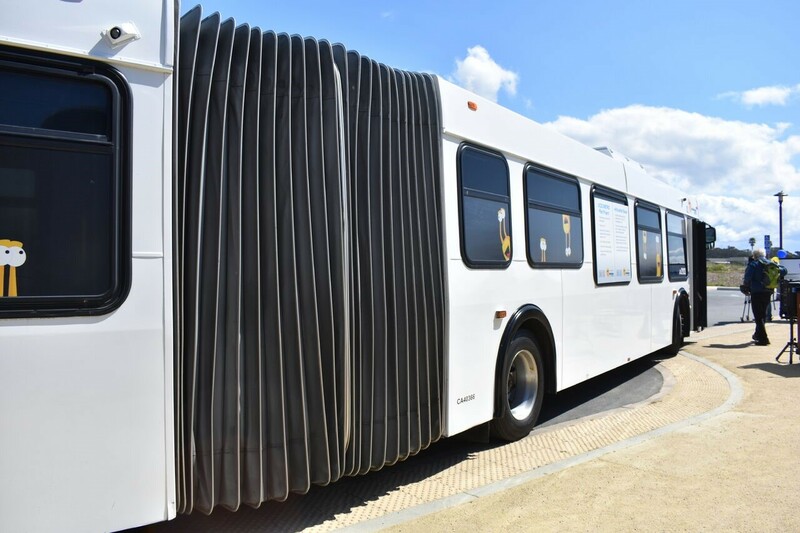 Santa Cruz METRO and UC-Santa Cruz today shared the success of their Articulated Buses Pilot Project in increasing METRO ridership by university students, reducing bus overcrowding and lessening route “passbys” during peak demand. 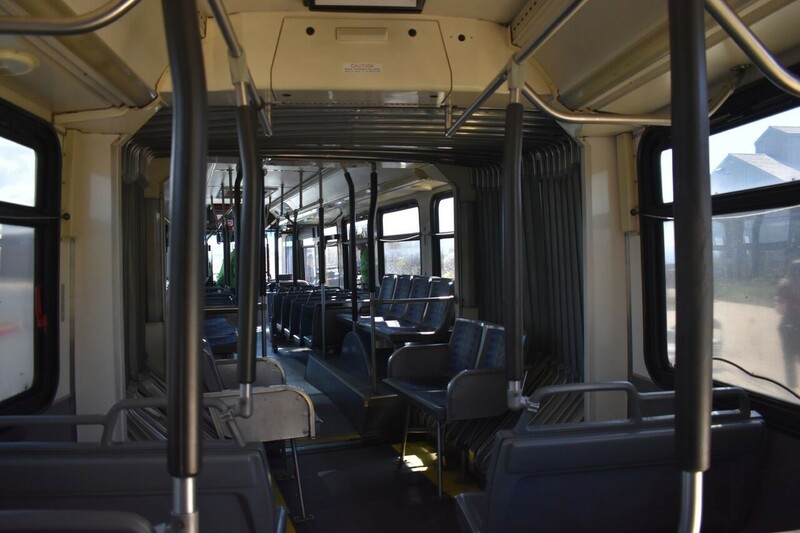 The articulated buses make 39 trips each weekday, and 24 each trips each on Saturday and Sunday on routes 10, 15, 16, 19 and 20. Cruz County through a cost-effective, reliable, accessible, safe, clean and courteous transit service. 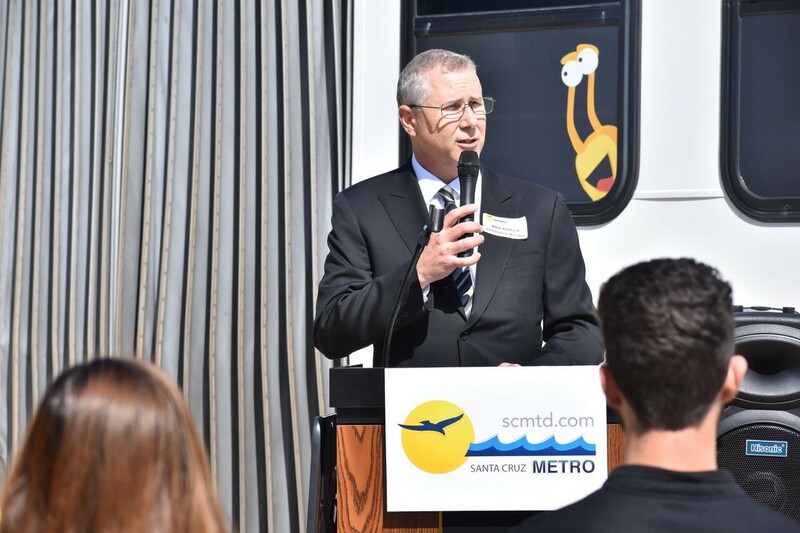 METRO operates 26 year-round routes throughout the county and one additional route when UC-Santa Cruz is in session. Learn more at www.scmtd.com.